There is a new headband at Disney Parks that celebrates the fact that it’s a small world after all! 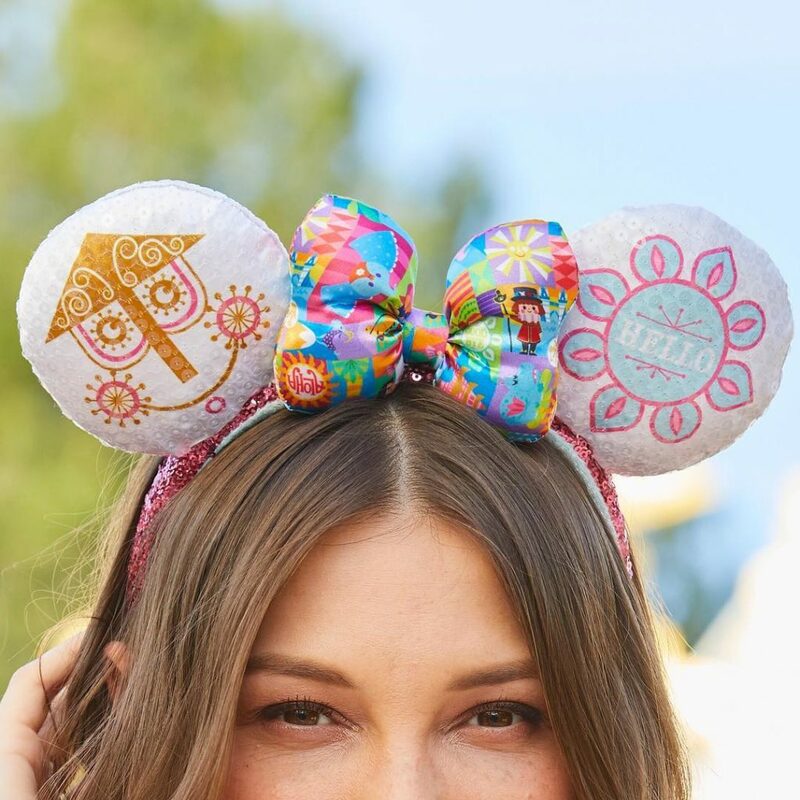 The brand new it’s a small world ear headband has debuted at Disneyland and it features some of the iconic parts of the facade and ride. The it’s a small world ear headband features the clock face, hello decoration, and some figures from the ride in the bow. 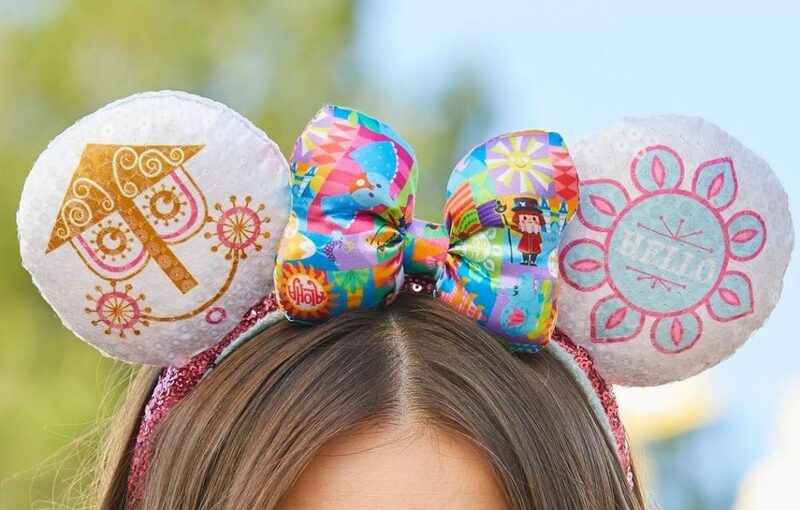 The it’s a small world ear headband retails for $27.99 and are available now in Disneyland and will be arriving shortly at Walt Disney World.